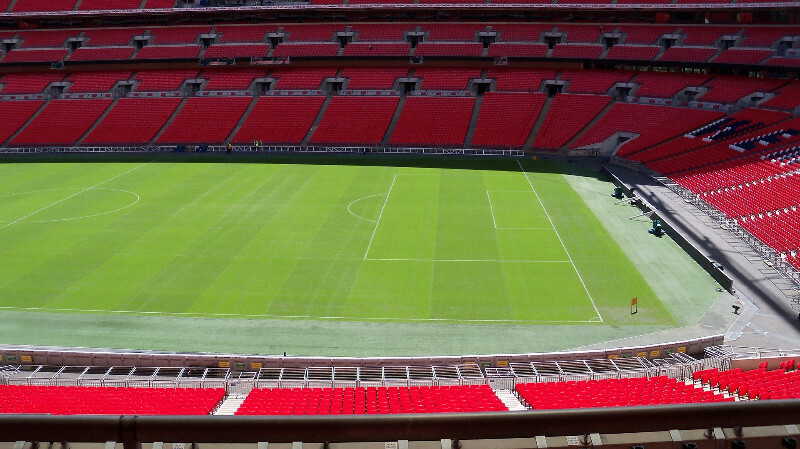 Wembley Stadium is a football and events stadium in Wembley, London, England. 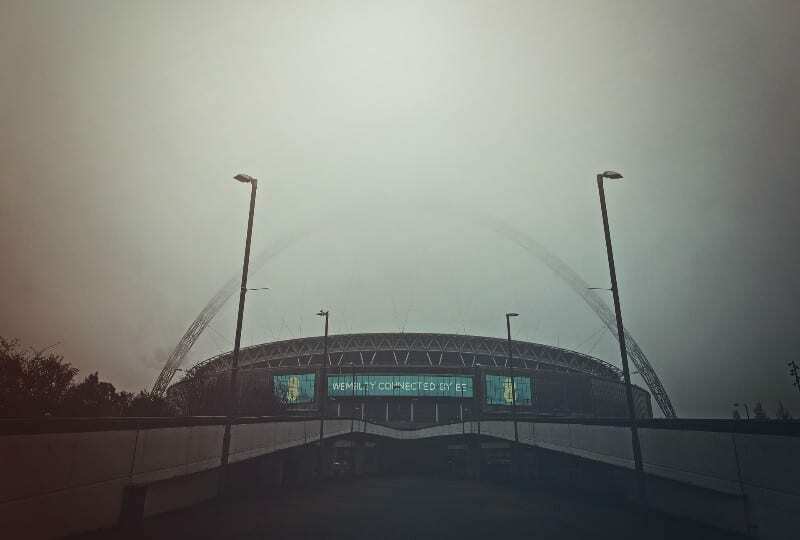 The stadium, which opened in 2007, sits on the site of the original Wembley Stadium, which was demolished from 2002–2003. The stadium hosts major football matches including home matches of the England national football team, and the FA Cup Final. In addition, it’s 90,000 capacity seating caters for local and international entertainment events, such as music concerts and even wrestling events!